How To Get Free Traffic. In this video I’ll go through a quick and easy traffic tip for the Ultimate Traffic Guide (UTG). Here we will be walking through the process of promoting your blog for free on Facebook, if you still don’t have a blog, you could find resources online to help you creating a blog to share your business and thoughts. 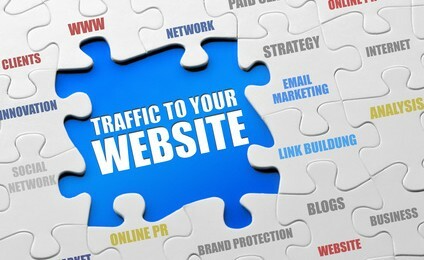 This is an excellent solution to potentially viral traffic without spending a dime. If you are “resourceful” you can really take advantage of this platform. Make sure to subscribe and comment for more tips and tricks!